Folks who’ve never drag raced – and by that we mean going to a legitimate race track – think it’s easy to do. In reality, well, it is rather easy but like so many things, it’s not that cut-and-dry. Yes, it’s easy to drag race at a strip, but it’s hard to do it well. What's the difference you say? 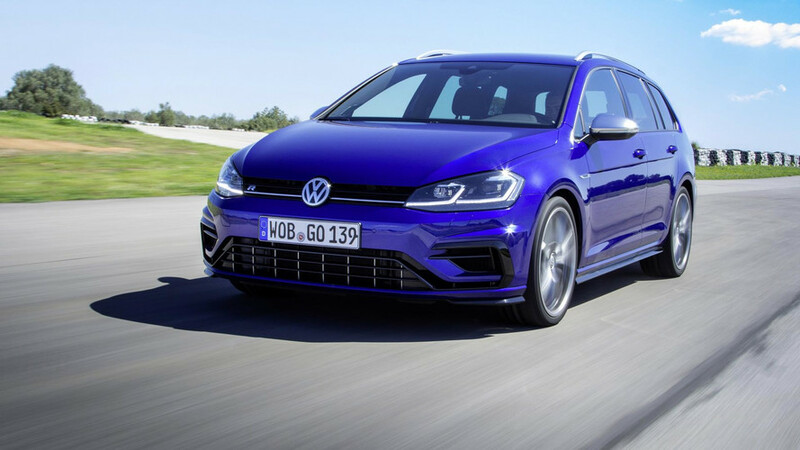 Watch the driver of this unassuming Volkswagen Golf R take all kinds of high-dollar rides to school. That's what you call drag racing well. 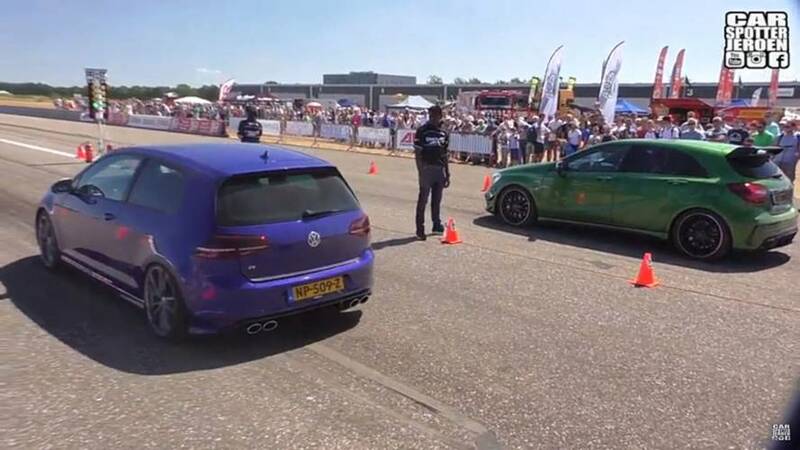 In fairness to the wide range of competitors faced by this VW, we have no idea what kind of modifications might be under the hatchback’s hood. 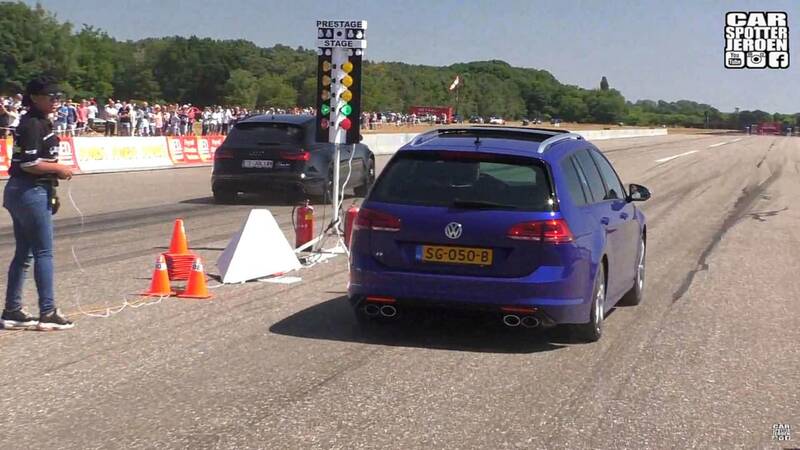 A bone stock Golf R should run 0-62 mph (0-100 km/h) in around 4.7 seconds, with the quarter-mile disappearing in just over 13 seconds. This video comes from Carspotter Jeroen on YouTube, and provided the racing distance here is actually a quarter-mile, we’d say this car is fairly close to stock. 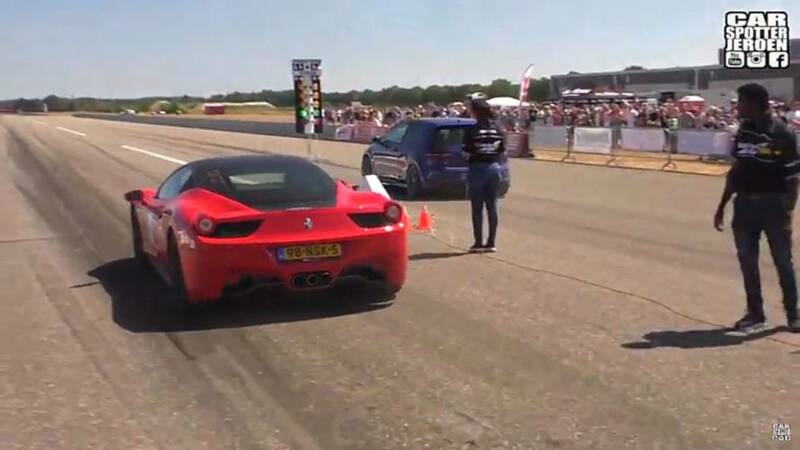 How in the world, then, does this car humiliate a Mercedes-AMG A45 and show a Ferrari 458 – a car that should be over 1.5 seconds faster in the quarter-mile – its taillights? That’s the difference between just drag racing, and doing it well. Reaction time – how quickly you hit the gas after the light goes green – is arguably the most important aspect of drag racing. Watch the Golf driver as the light goes green and you’ll see no small amount of skill in getting the launch just right. The mighty hatchback was already a full car length ahead before the Ferrari even started to move, never mind the eternity it took for the Merc driver to get going. That, folks, is how you “tree” someone. In each case, the race was won not at the end, but right at the starting line. The valiant VW didn’t dominate all the matches. There’s a particularly nasty-sounding R34 Skyline that had a good launch and an even better run, not to mention the Audi RS6 that somehow managed to warp space-time during its run. All in all, it’s a great video to watch if your automotive tastes are as varied as ours.